Do you use interactive notebooks or math journals with your kindergarteners? Do you want to practice Math and put it all in one meaningful place for your students? 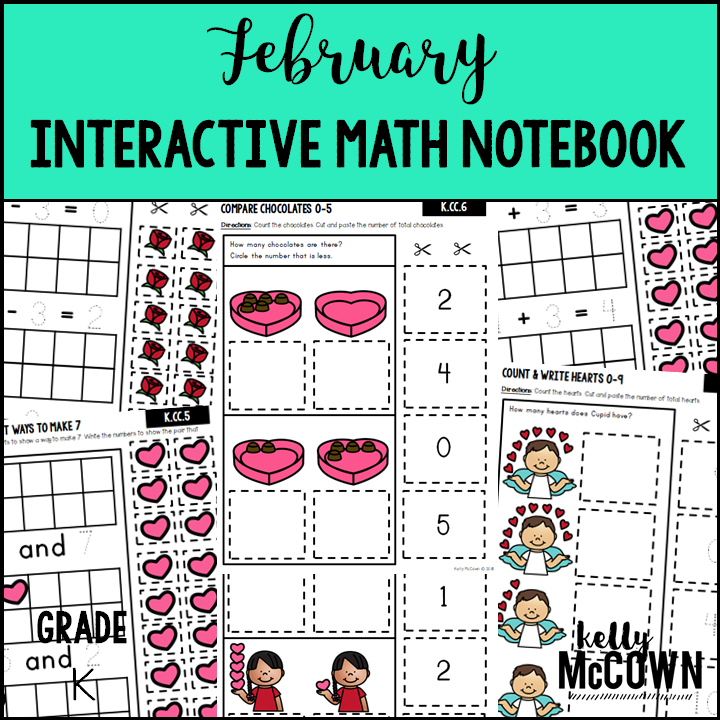 If you said YES, there is an Interactive Math Notebook activities set for your students. 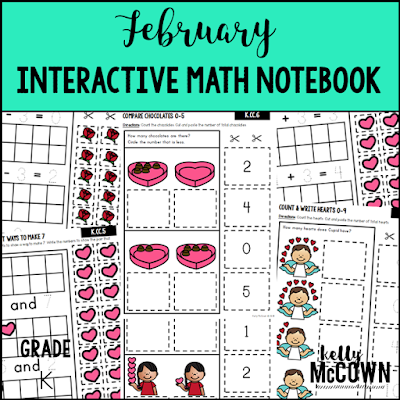 These interactive notebook activities are intended to help students understand how to decompose numbers less than or equal to 10 into pairs in more than one way, write numbers from 0 to 20, understand the relationships between numbers and quantities, count “how many?”, identify whether the number of objects is greater than, less than, or equal to, compare two numbers between 1 and 10, add & subtract with objects, solve addition and subtraction word problems, fluently add and subtract within 5, and compose and decompose numbers from 11 to 19. Great practice. Easy to cut squares. Checking the answer before gluing and attending to precision. Reviewing and verbalizing skills learned. ✔Lots of coloring fun. A MUST: Using a set of crayons or markers. 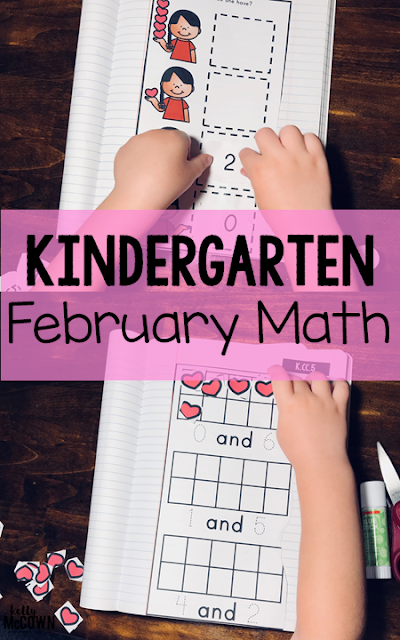 These Interactive Math Notebook activities will engage your students in practicing, applying, and reviewing critical math skills for Kindergarten. All one-hundred pages are no prep, print & go for you to easily align with the Common Core State Standards at any time. My son loves his notebook and takes great pleasure in his math accomplishments. I hope your students take pride in theirs too!